Sekvenskonst: Last of the rabbits. I've been woefully out of touch lately. All kinds of things are going on and I'll hopefully get a chance to catch up with you over the weekend. 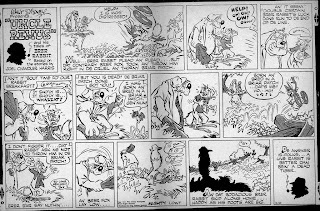 I can help you out on this Brer Rabbit question right now, though: virtually all pre-1960s Disney Sunday strips contain some gray ziptone shading, even in the versions that were sent out for use in full color. 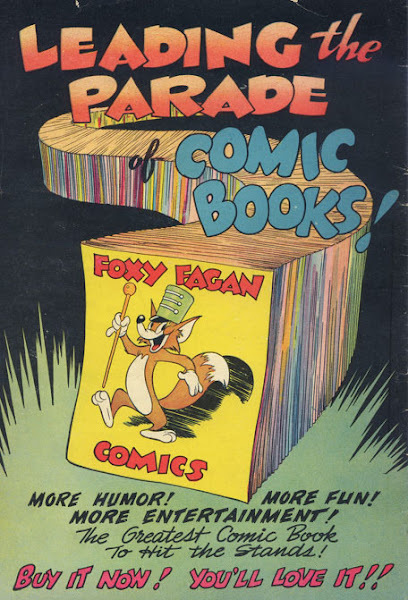 I've seen original color proofs when venturing around Disney, and they all have some ziptone areas here and there, presumably for extra shading or effect.